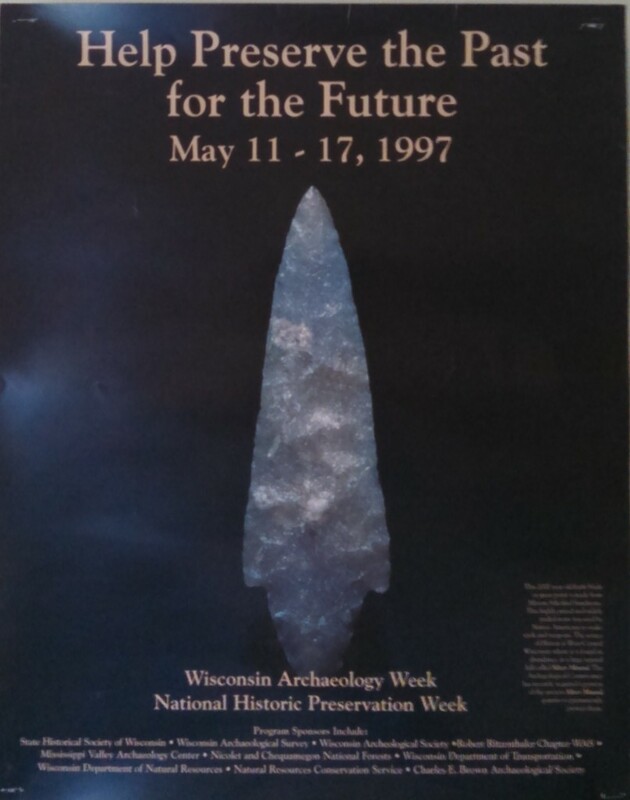 The Archaeological Conservancy acquired an additional 40 acres of the Silver Mound archaeological site and National Historic Landmark in Jackson County, Wisconsin. Silver Mound is a unique geological outcropping of Hixton silicified sandstone, a high quality, easily worked stone much valued by prehistoric Native Americans as a raw material for tool manufacture. Use of Hixton silicified sandstone extended from the Paleoindian period Clovis culture to historic contact. About 1000 prehistoric quarry pits dot the wooded slopes of Silver Mound and scores of prehistoric encampments and workshops surround it. The 40-acre parcel just purchased is particularly rich in cultural features including the Dwyer Rockshelter and a lithic workshop dating to the Late Paleoindian period. 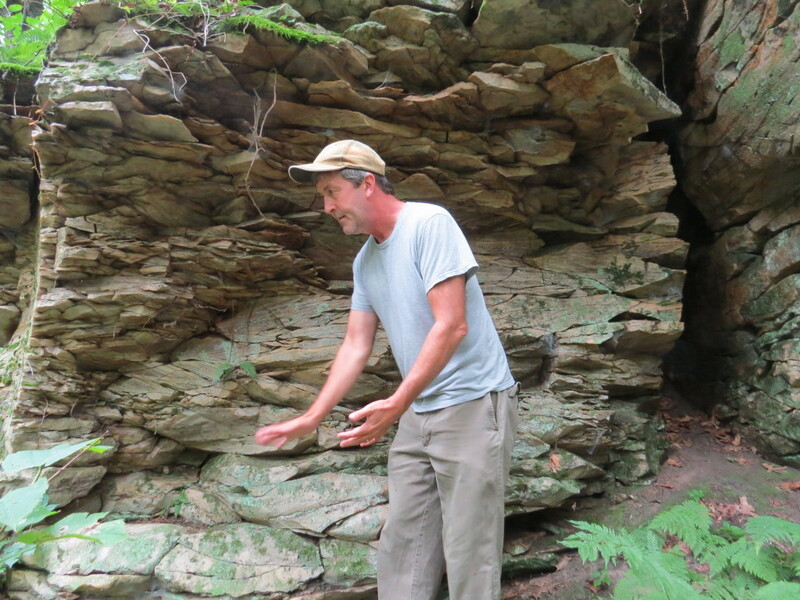 The Dwyer Rockshelter has seen only limited test excavation, which has confirmed that it contains stratified cultural deposits. The single published radiocarbon date from the shelter excavation is circa 7450 BC. 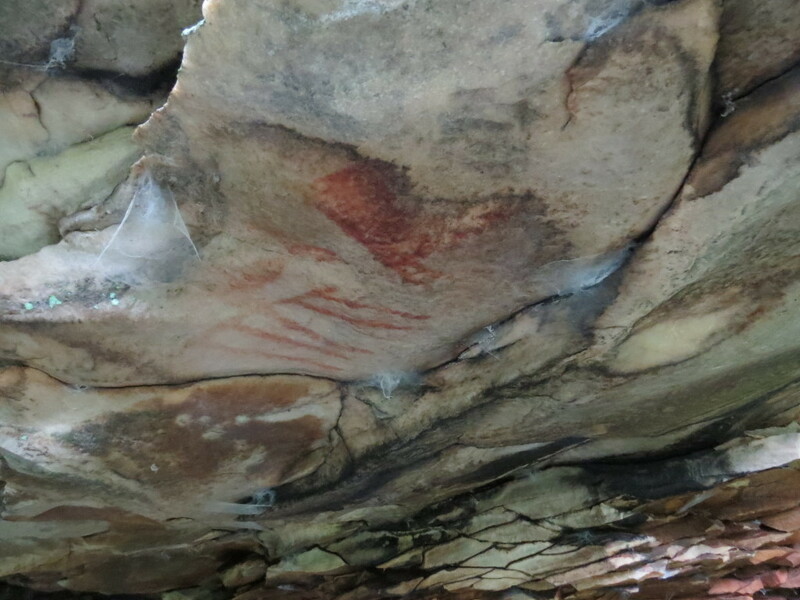 Additionally, the shelter evidences a small amount of rock art, including some poorly preserved red-painted pictographs. The Late Paleoindian period workshop is located on a flat expanse below the rockshelter. Limited excavations there produced artifacts of the Late Paleoindian Period Cody Complex (ca. 8000-6000 BC). The opportunity to permanently preserve this portion of the National Historic Landmark arose when its longtime stewards began to contemplate retirement. Wanting to insure that the significant cultural resources on their property continued to be protected, they offered to sale the 40-acre parcel to TAC prior to listing the remaining property with a realtor. TAC will purchase the property at fair-market value payable over four years. Acquisition of the additional acreage will increase the size of The Silver Mound Archaeological Preserve to 184 acres, solidifying its position as TAC’s largest preserve east of the Mississippi. I would like to visit this site. Do you you have planned tours? Thank you for your interest. We do occasionally run tours for community groups and archaeology-related groups on some sites, dependent of the preservation and protection needs of each individual site. To learn more about this specific site, please contact our MW Regional office directly – Paul Gardner, Regional Director, tac-midwest@sbcglobal.net.